A game developer recently stirred controversy when he made some less than flattering comments about Sony’s most recent console, the PS4 Pro. 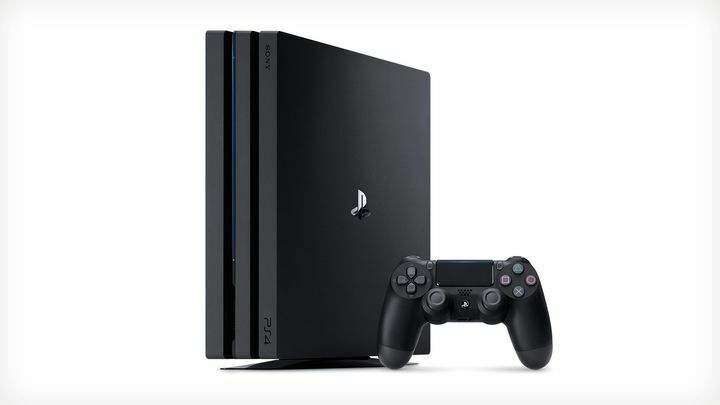 The Pro, of course, it Sony’s beefed-up version of their best-selling PS4 console, packing a faster processor, memory and a more powerful graphics chip, with some outlets like GameSpot having called Sony’s machine “the most powerful console you can buy today”. But it seems that Thomas Mahler, CEO of Moon Studios, the team behind the pretty great Ori and the Blind Forest, sees the PS4 Pro in a less than rosy light. This is because Mahler recently referred to Sony’s latest and greatest gaming machine as a “half-assed” console, while he touted Microsoft’s upcoming Scorpio as “a true next-gen machine” on the NeoGaf forums. The thing is, Mahler might at least be partly right, especially taking into account that the PS4 Pro is simply not powerful enough to render true 4K resolution in most games, meaning it can’t actually make the most of players’ fancy ultra-high definition TVs as I argued in an earlier piece. The consequence of this is that PS4 Pro versions of games won’t look that much better than on a vanilla PS4 or PS4 Slim, even if a demo of Guerrilla Games’ Horizon: Zero Dawn video game seen at last year’s PlayStation Meeting event did look suitably impressive, even if it wasn’t running at true 4K resolution. Another sore point about the PS4 Pro is its lack of an ultra-high definition Blu-Ray drive, something that might seem perplexing to some taking into account the 4K resolution focus of the PS4 Pro and the fact that Sony’s earlier PS3 console was the first to sport an ordinary Blu-Ray drive back in 2006. 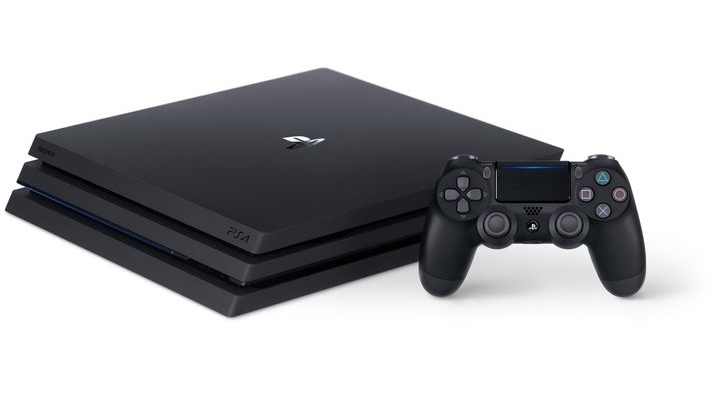 Although this was likely a cost-cutting move by Sony in order not to push the console’s price past the $400 mark, and the PS4 Pro does support 4K video streaming truth be told. Of course, another point against the PS4 Pro is that it simply won’t compare to a high-end gaming PC (which would be capable of delivering true 4K resolution in all games), meaning power users with the money to spend might be better off going for a capable PC in order to show off their 4K displays, even if it’s true that Sony’s PS4 has some brilliant upcoming exclusives like Horizon: Zero Dawn which will likely never be playable on PC. So this was the PS4 Pro might still be a good choice for those wanting a more powerful console at an affordable price because it is clear that both the Scorpio and a capable PC will be more dear options. Plus taking into account Sony’s superb exclusive catalogue it is clear that the PS4 Pro, despite its shortcomings, is in no way a “half-assed” console, but might actually be a good purchase for those gamers and PlayStation fans looking for a more powerful alternative to the vanilla PS4 or Xbox One S which is on the market now.